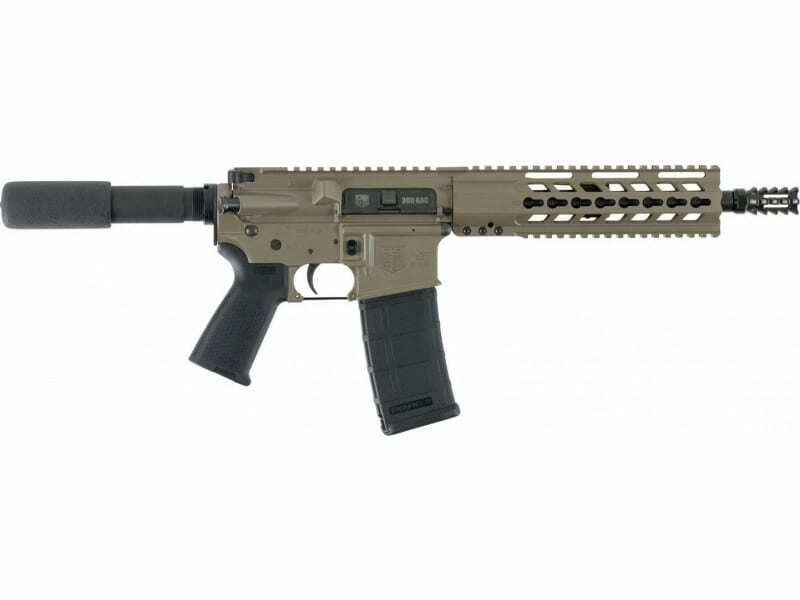 Diamondback DB15P300FDE1: Diamondback Firearms' DB15 AR pistol is made entirely in the USA, starting with the tried-and-true, U.S. Military-proven gas-impingement system and using only the highest quality components machined in Diamondback's CNC facility. 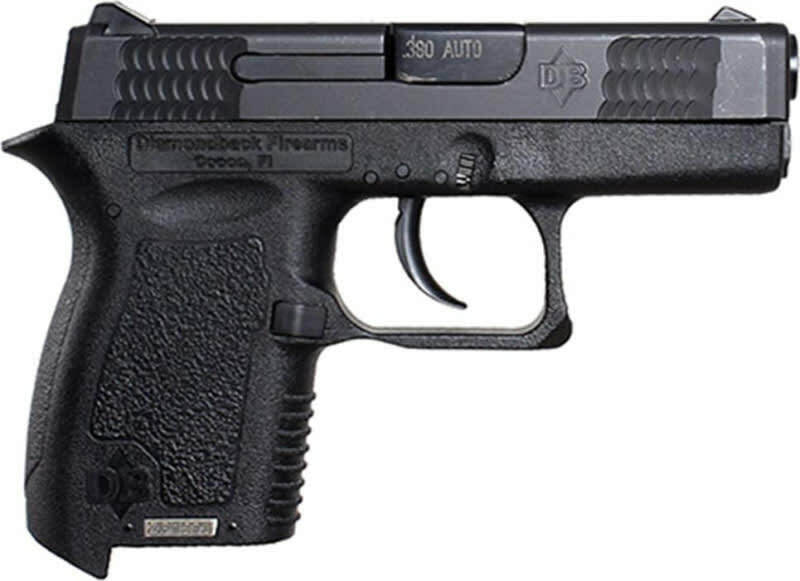 The DB15 pistol raises the bar when it comes to features and performance. From the modified Diamondback aluminum four-rail handguard to a variety of color options, the Diamondback DB15 pistol represents value and versatility at a very affordable price. The bolt carrier is shot-peened, magnetic particle inspected Mil-Spec 8620 carrier. The receiver is forged 7075 T6 aluminum with a T-Marked A3 flattop. 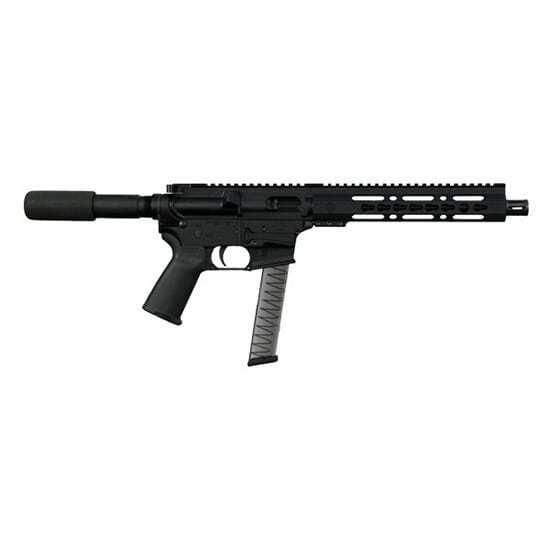 It has a 4140 chrome-moly barrel, Diamondback aluminum modified 4-rail handguard and a black A2-style pistol grip.